We know how hard it can be for dog owners to leave their best pals at home. And they often don’t, toting them around to such places as Mutts Canine Cantina, Katy Trail Ice House, Lee Harvey’s and Truck Yard, where the casual atmospheres and picnic table-style seating ensure these canine hot spots are always full of wagging tails. 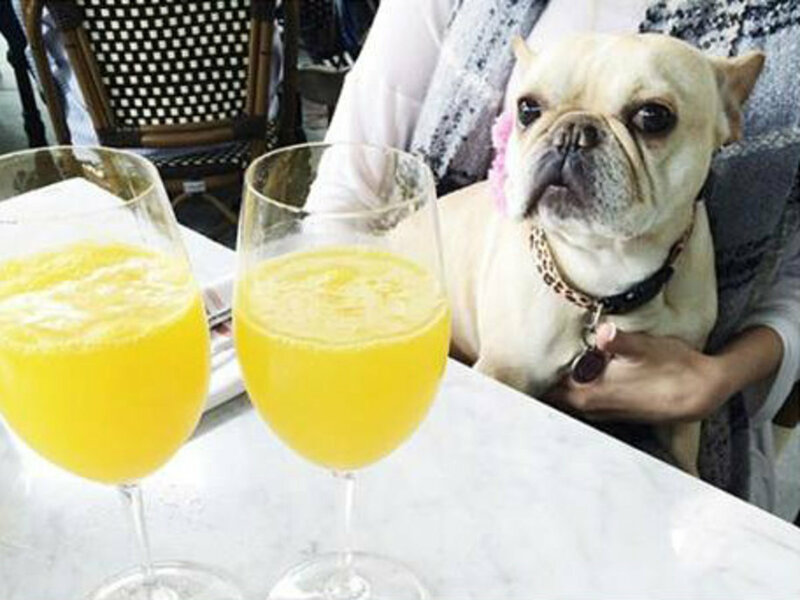 But we sniffed out five more pet-friendly Dallas patios so you and your four-legged friends can be together while out on the town. Located in the now-hot Dallas Design District, Ascension serves up more than espressos and cold brews. 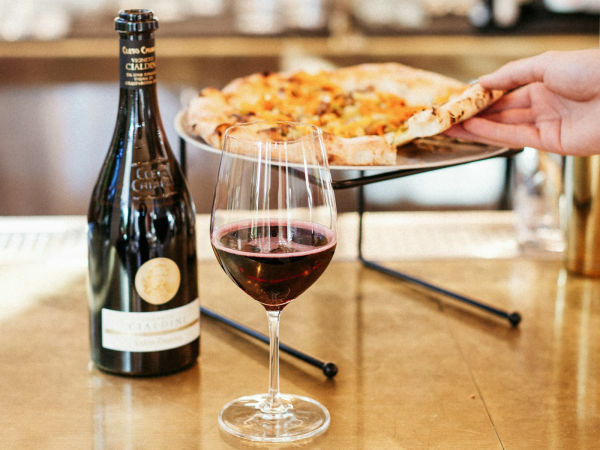 The menu has meals for every day part — breakfast, brunch, lunch and dinner — as well as wines by the glass. With free Wi-Fi and plentiful water bowls, you’re as likely to see laptops on the patio tables as you are to see dogs under them. Bolsa embodies the eclectic spirit of Oak Cliff, where it resides in the restored historic Settles Garage. 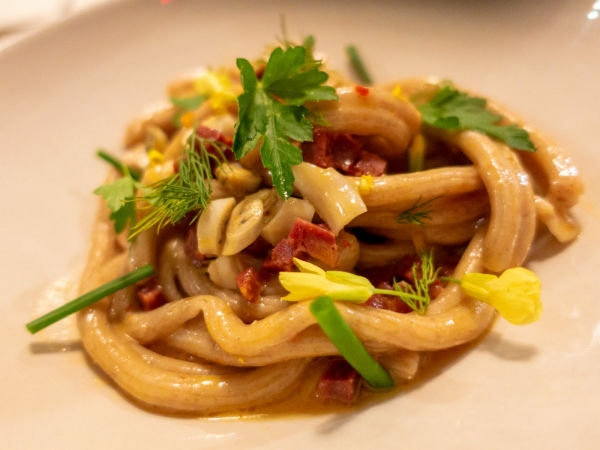 Here the focus is on local and organic food and craft cocktails; the menu changes frequently, inspired by offerings from small growers, ranchers and fishermen. Sitting on the patio made of the original cement floor of the building, you and your pet will feel a world away from the city. With a name that means "red dog" in Italian, it’s no surprise that Cane Rosso’s dedication to pizza is matched only by its love of dogs. (Owner Jay Jerrier even founded a rescue group.) The East Dallas location goes so far as to host Pups on the Patio every Tuesday night in the spring. 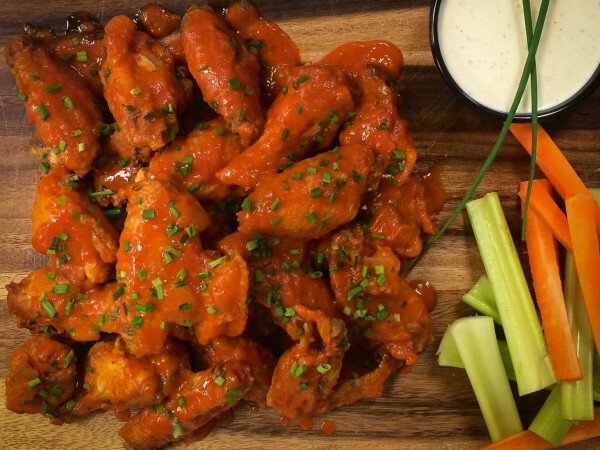 This weekly event features pizza and drink specials, rescue dogs up for adoption, and the chance for you and your canine pal to support local dog rescue groups. 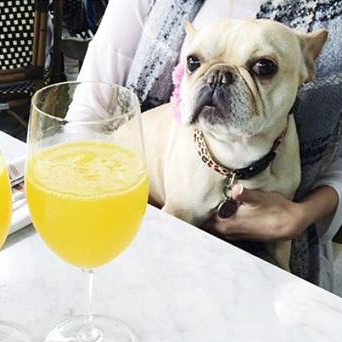 This intimate hideaway in the Harwood District of Uptown Dallas affords plenty of opportunities for your pup to sit at your feet while you dine on the European specialties — or just a cup of coffee and a homemade croissant — as it’s open for breakfast, lunch and dinner on weekdays and brunch and dinner on Saturdays. During the afternoons, you can often spot a pampered pooch enjoying the outdoor ambience and perhaps a few treats from the dog-loving staff. If you’re looking for authentic street tacos, cheap margaritas and a laid-back vibe, then La Ventana is the ticket. Located in downtown Dallas behind Meso Maya, this outdoor taqueria is a popular lunch and after-work haunt for local professionals. There is plenty of shade under the patio umbrellas to keep your canine cool while you sneak him a few tortilla chips.